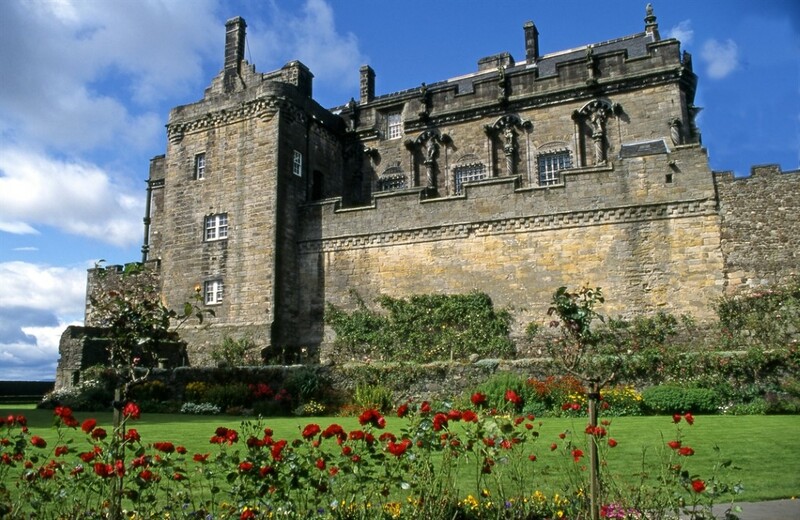 If there are two things that Scotland has plenty of, it’s castles and history – and this time of year is perfect for hunting out the best haunted castle wedding venues in the country! 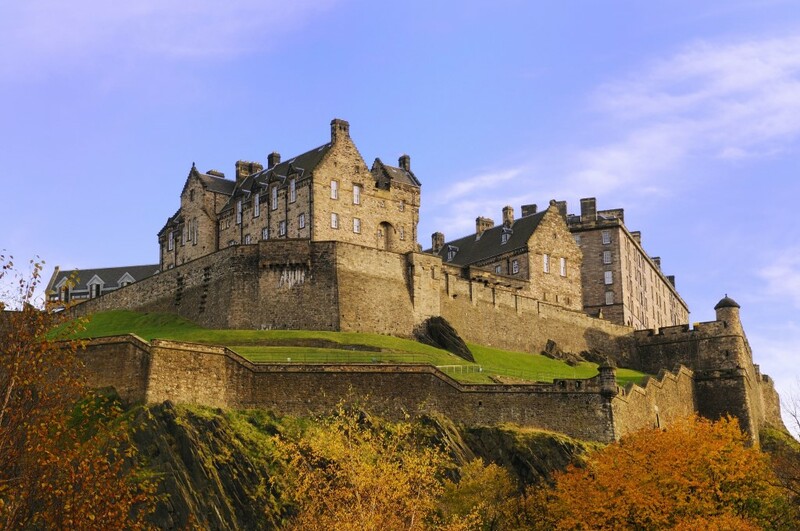 Arguably one of the most famous castles in Scotland, Edinburgh Castle has a long and bloody history, and as a result has a fair few ghosts to its name. People are said to have seen a phantom piper, a headless drummer, and the spirits of French and colonial prisoners among others, and there’s even rumoured to be a ghost dog roaming the cemetery! As well as being one of the most haunted venues in Scotland, Edinburgh is also one of the most beautiful wedding venues, with St Margaret’s Chapel available for religious ceremonies and the stunning Queen Anne and Gatehouse suites available for civil ceremonies. One thing you will need to be aware of it that summer weddings are out – Edinburgh Castle doesn’t offer weddings between June and September. The majestic Stirling Castle is known for being home to famous Kings and Queens of Scotland, as well as its many ghostly apparitions. The most active of these is the Highland Ghost, who appears in full traditional kilt, as well as the Green Lady, who legendarily lost her life saving Mary Queen of Scots from a deadly fire. As Stirling Castle is a popular tourist destination, wedding ceremonies and receptions are only permitted after 6pm from April to September, and after 5pm from October to March, but if this works for you then this could be your perfect castle wedding venue. Host up to 300 guests for a seated dinner in The Great Hall, or enjoy an intimate ceremony and reception for up to 60 in Argyll’s Lodge. This 800-year-old castle just north of Aberdeen happily embraces the ghosts, legends and folklore associated with the building. One particularly famous spectre is that of Lilias Drummond, who died there in 1601 and whose ghost is said to have carved her name into the windowsill of her husband’s bedroom the night he married a new woman. Despite its haunted reputation, Fyvie Castle looks pretty as a picture, with its pale pink stonework, beautiful grounds and incredible interiors. The vaulted ceilings of the incredible Gallery and Drawing Room are particularly amazing, and allows you and up to 120 guests to enjoy masterpieces from Raeburn, Gainsborough and Batoni during the ceremony and reception. 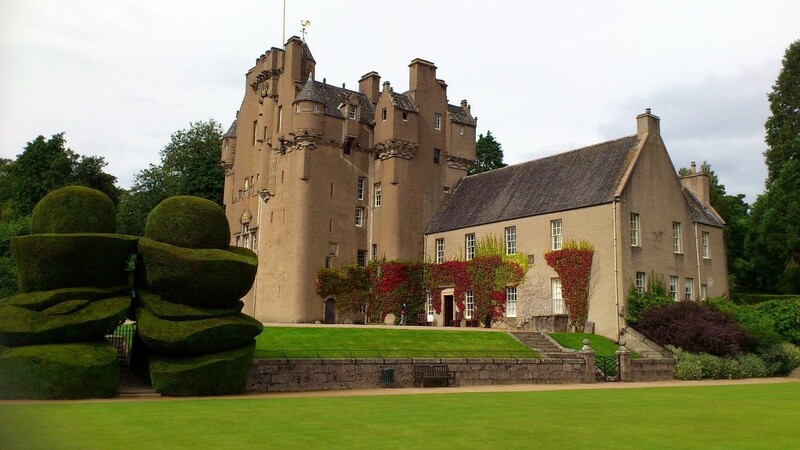 This classic Scottish tower house in Aberdeenshire boasts soaring turrets, ornate rooms and glorious gardens (ideal for wedding photos), as well as its own resident ghost in the form of The Green Lady. This ghostly apparition reportedly is always seen in the same room, sometimes with a child in her arms, and was even said to be seen by royal guest Queen Victoria! 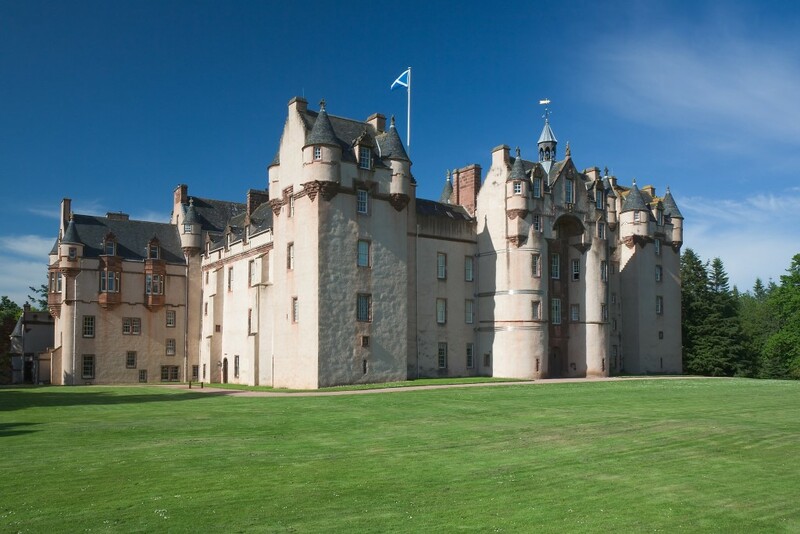 Crathes Castle is perfect for couples who dream of a castle wedding but who worry about filling the space – the Castle Great Hall and Golden Garden both host ceremonies and receptions of up to 60 guests. 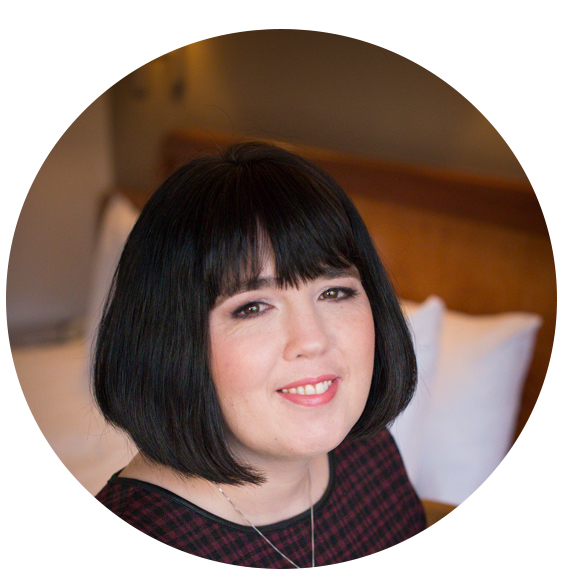 If your guest list is slightly bigger than this, you can always arrange for a marquee on the Castle Lawn, which can accommodate up to 300 guests. With its stunning cliff-top location overlooking the coast, Culzean Castle in Ayrshire looks like something straight out of a fairytale – and has a suitably spooky reputation to boot. In fact, at Halloween the castle even hosts haunted tours. The most famous ghost is said to be a lone piper who entered the caves below the castle and never returned – so if you’re lucky, you may hear ghostly pipe music being played on your wedding day! You’ll be spoilt for choice when it comes to your wedding location within the castle. 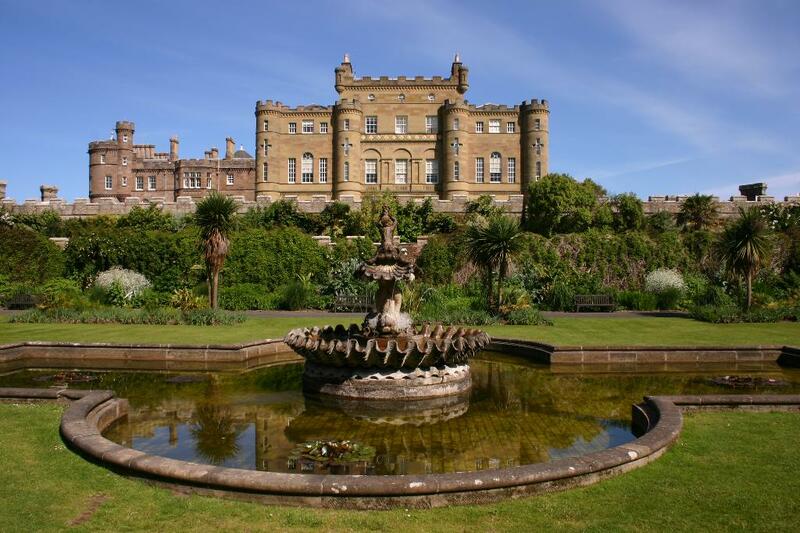 From the stunning flower-filled Walled Garden to the light and airy Camellia House or the Viewing Platform overlooking the Ayrshire coastline, Culzean Castle can accommodate any wedding between 2 and 500 guests.